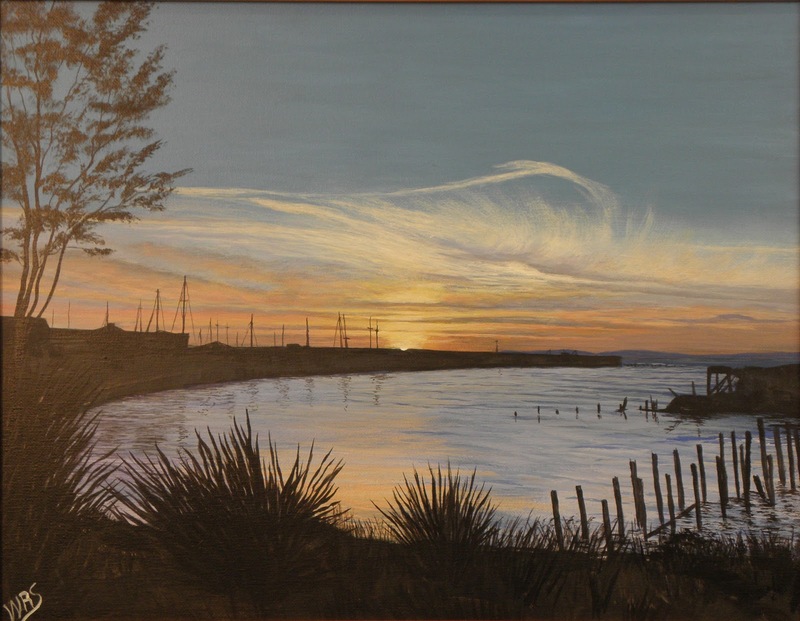 During the month of April at Second Story Gallery, Vancouver artist Walter Sanders will exhibit Northwest scenes, with a few deviations to the southeastern part of the United States where this artist started out. His show “Nature’s Beauty on Canvas” will open April 6 with a reception that is part of the First Friday celebration in downtown Camas. The artist will be on hand that night from 5 to 8 p.m. in the Gallery, upstairs in the Camas Public Library. Music will be provided by keyboardist Brad Jensen. Sanders is a mechanical engineer by trade, with degrees from the University of Central Florida. But his 40-year career has brought him to Washington where he says he recently picked up a brush again. 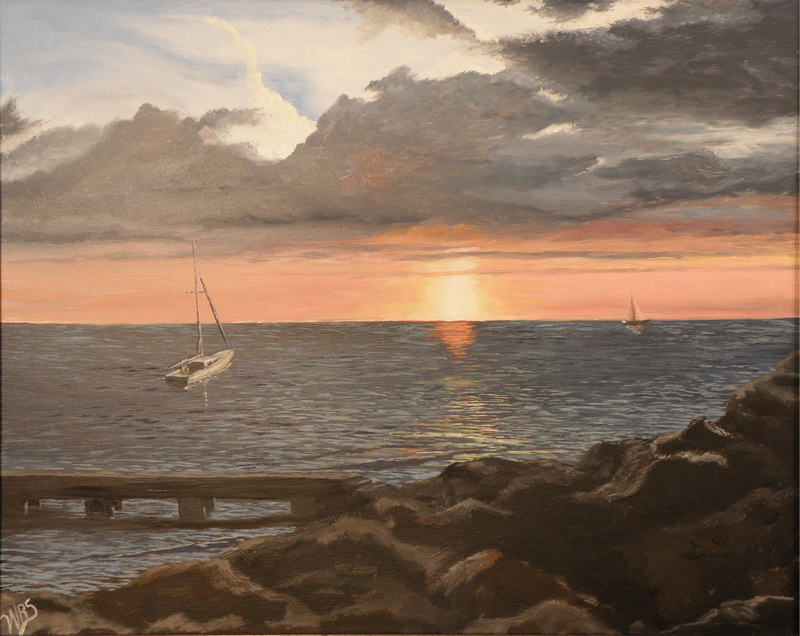 He calls his artwork a retreat that allows him to leave all stresses behind. 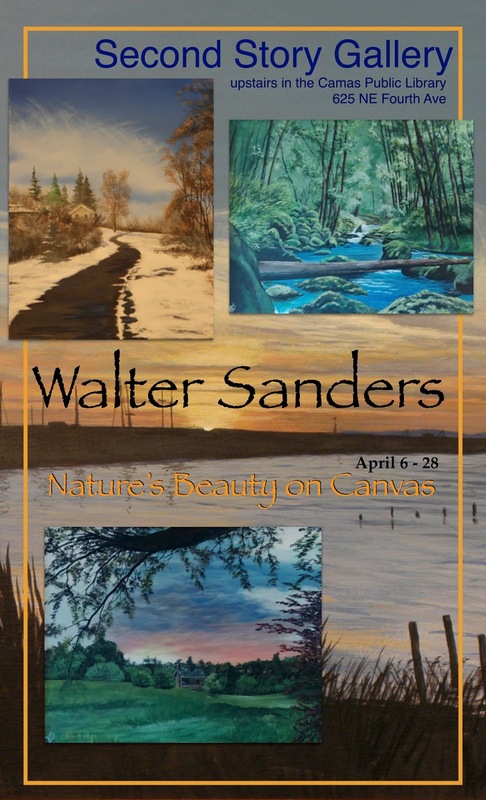 Inspired by the scenery he sees while hiking and camping, Sanders has created a collection of acrylic and oil paintings that reflect nature with a hushed quality. The scenes will be displayed through April 28. The gallery is open during regular library hours, 10 a.m. to 8 p.m. Monday through Wednesday, 10 a.m. to 6 p.m. Thursday through Saturday.